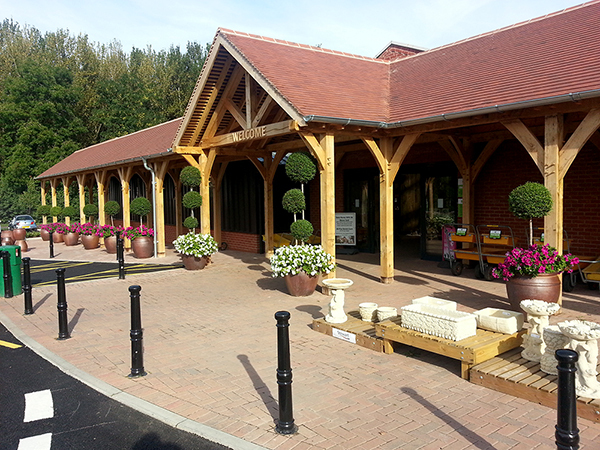 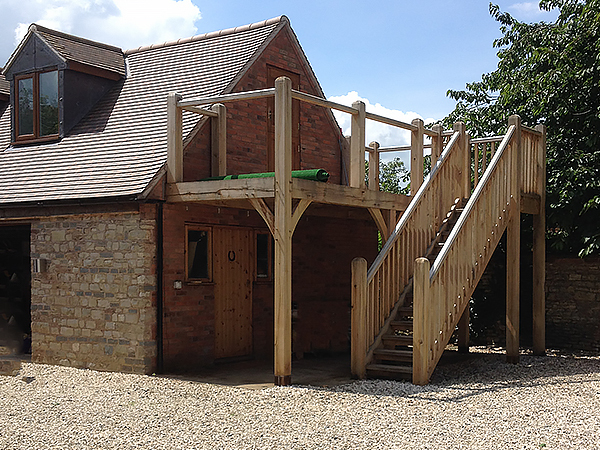 If you’re looking for something slightly unusual, please feel free to contact us to discuss your needs! 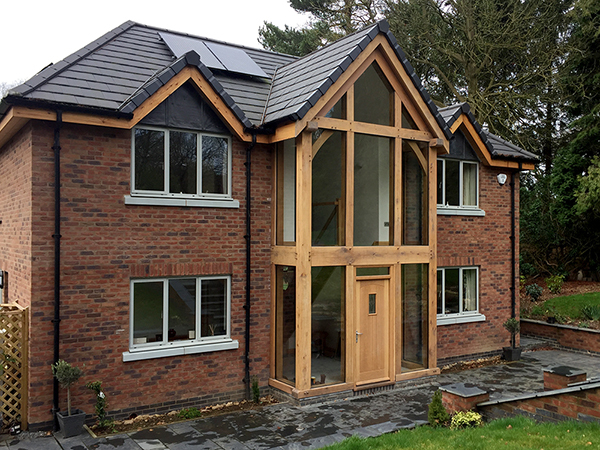 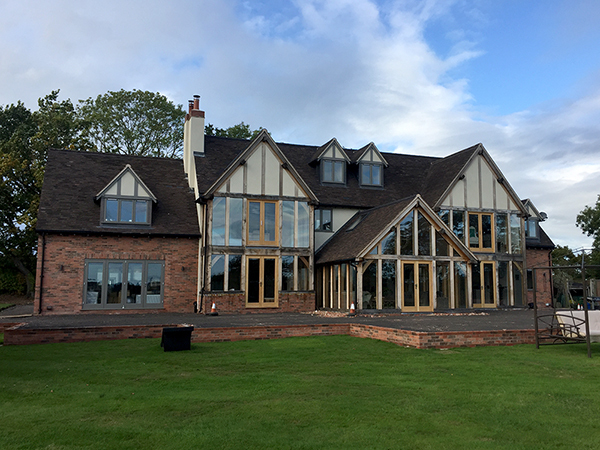 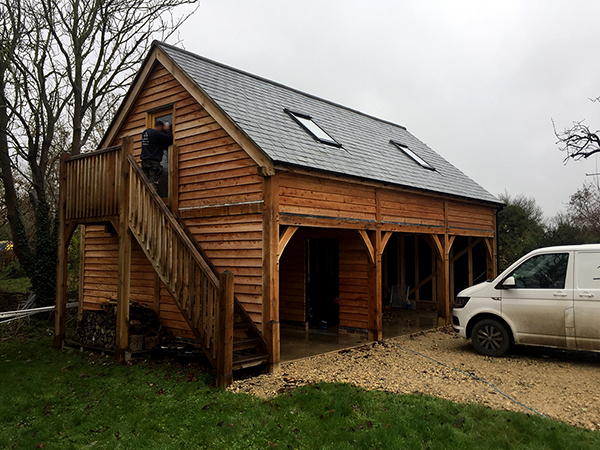 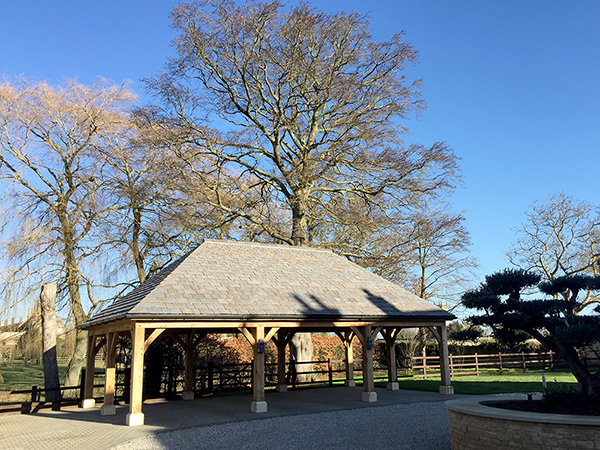 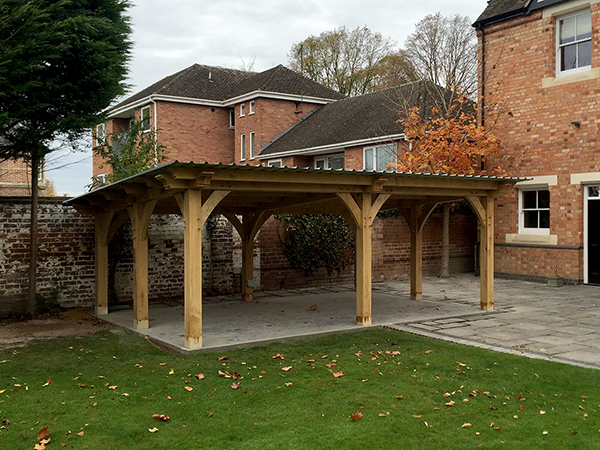 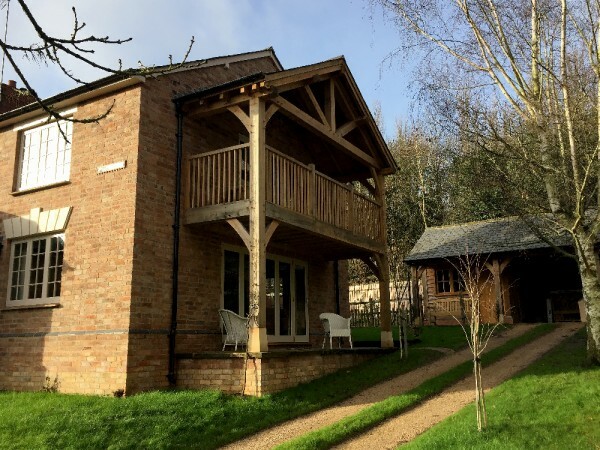 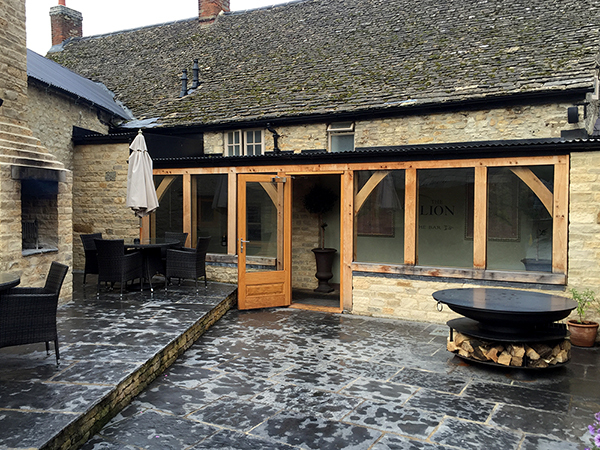 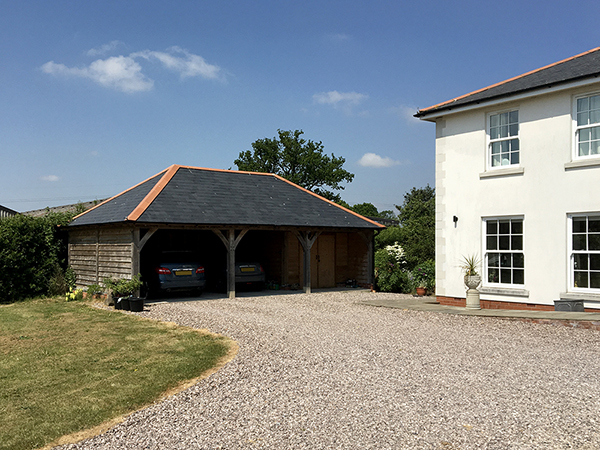 We’re very happy to quote for all manner of projects, including specialist builds and structures that require a different approach. 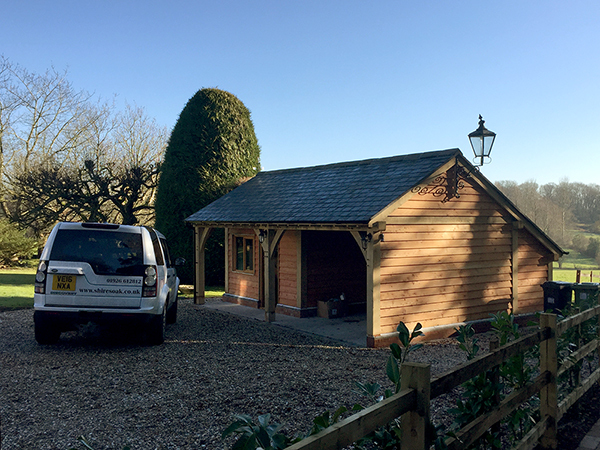 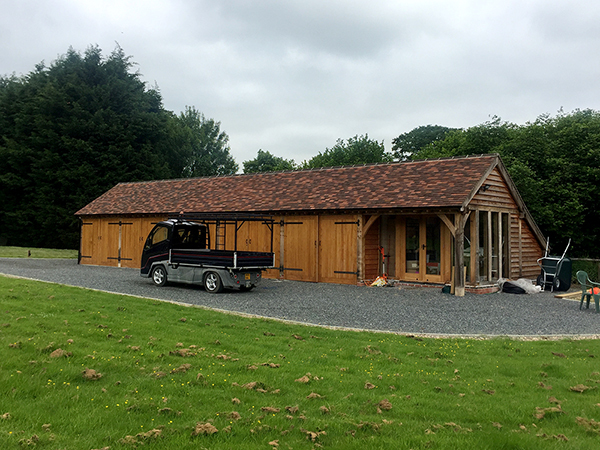 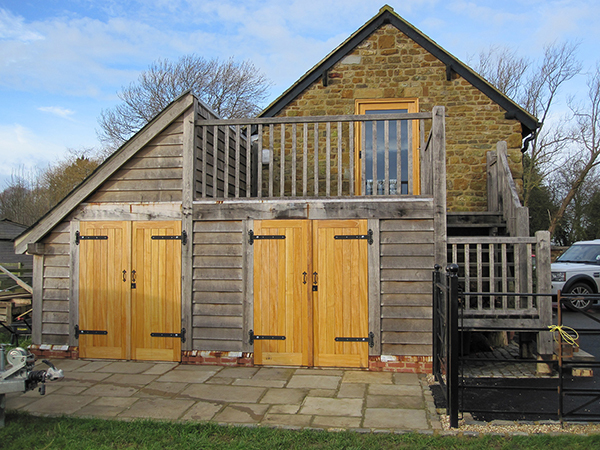 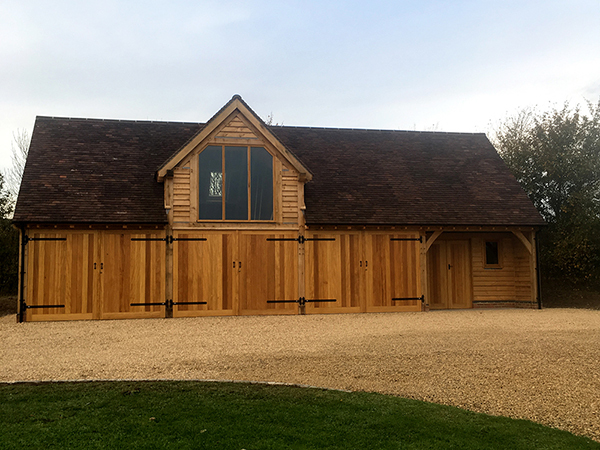 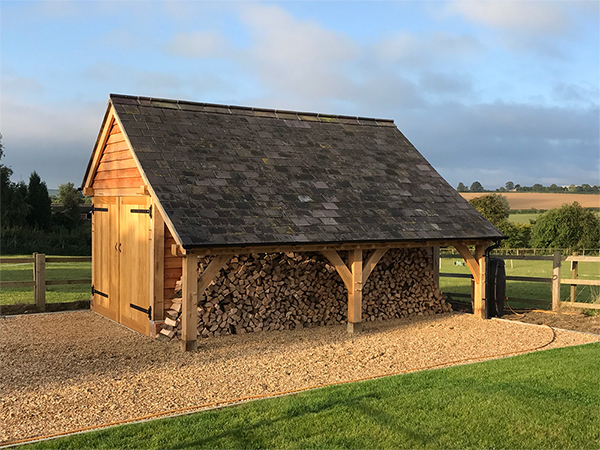 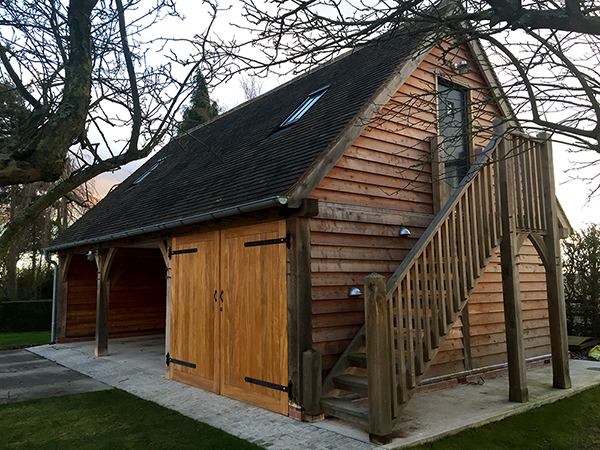 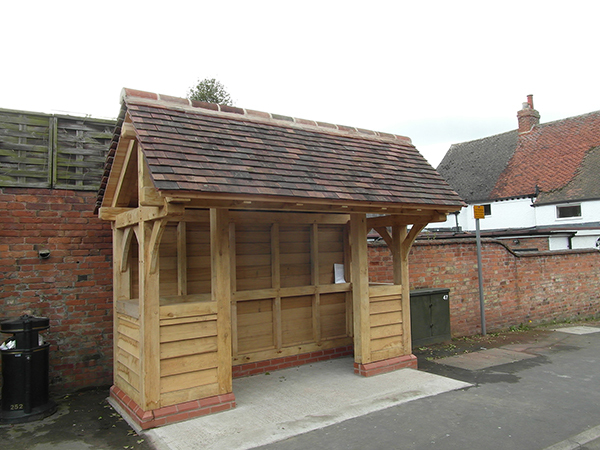 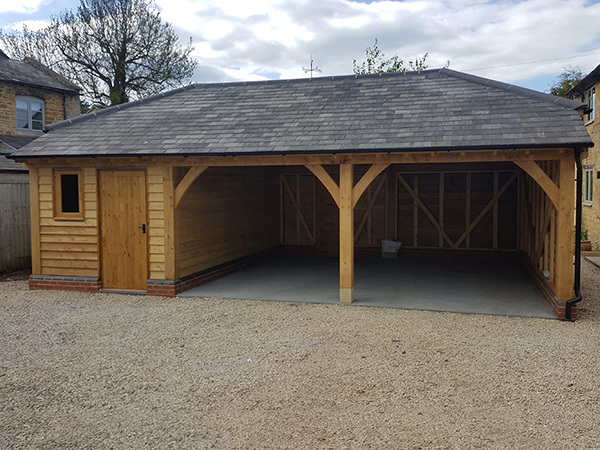 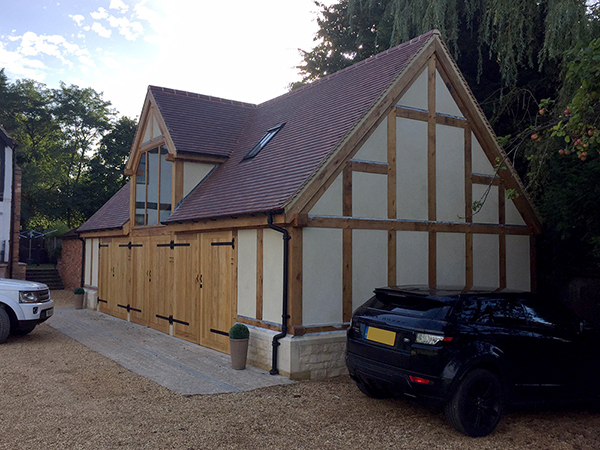 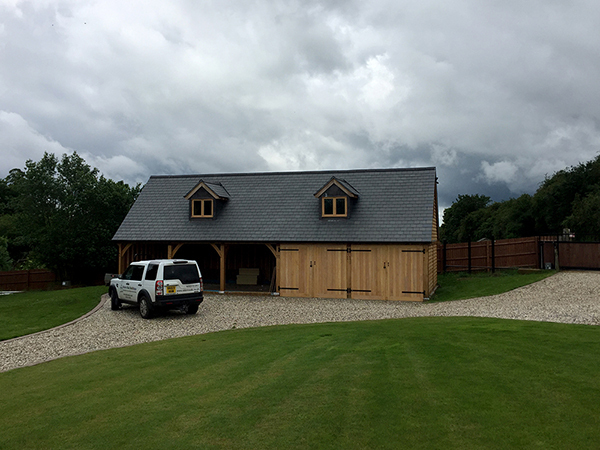 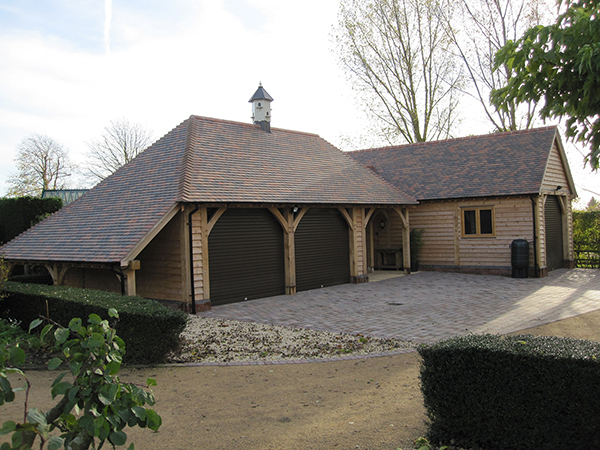 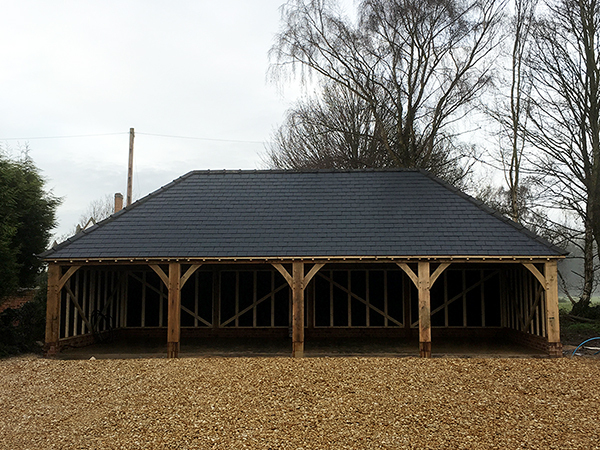 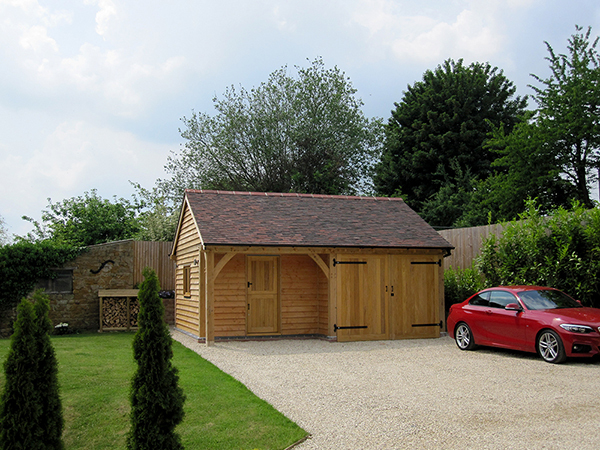 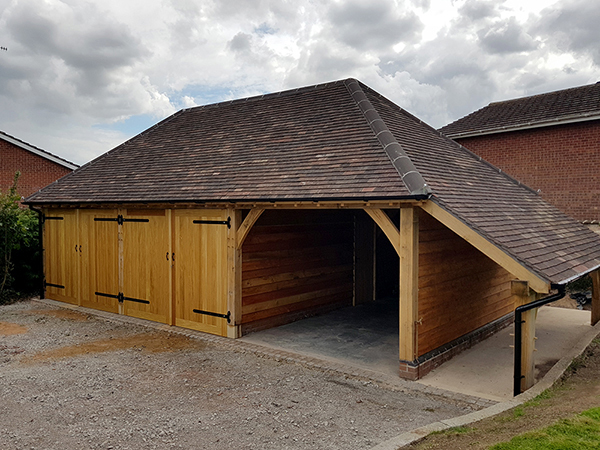 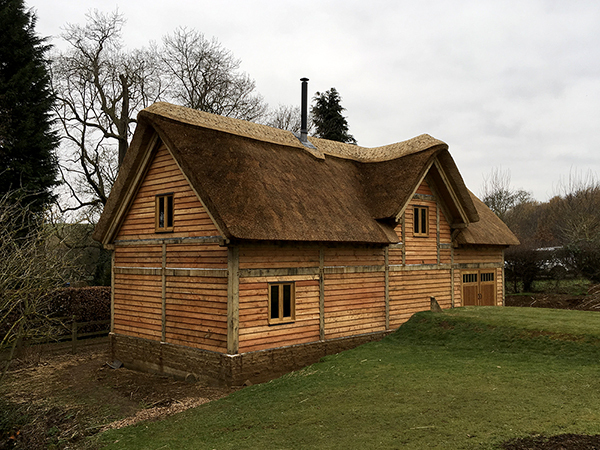 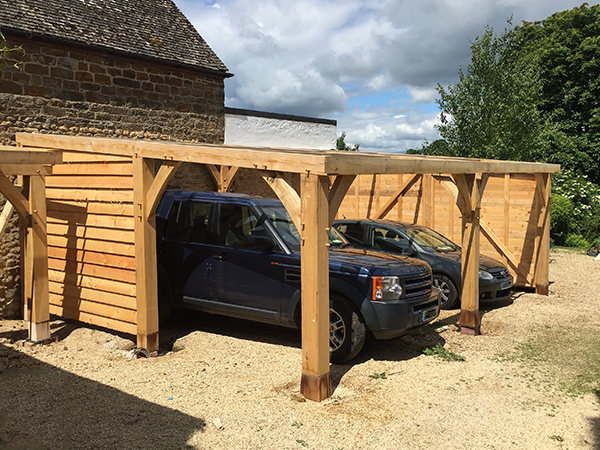 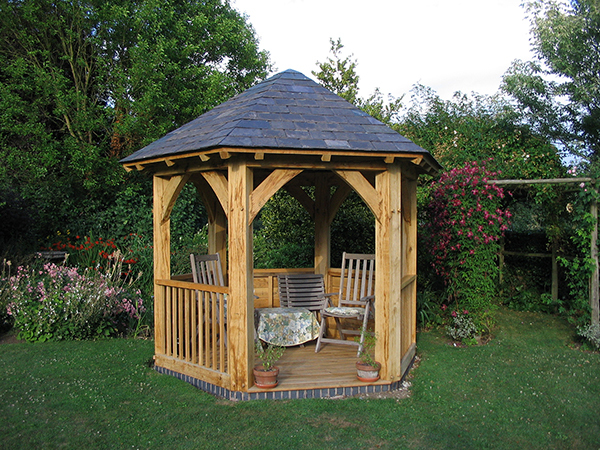 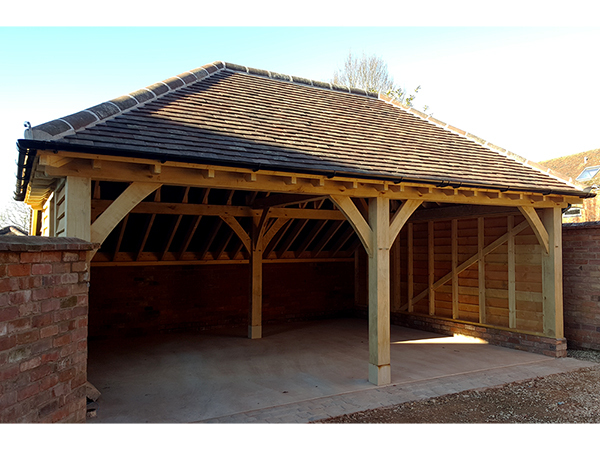 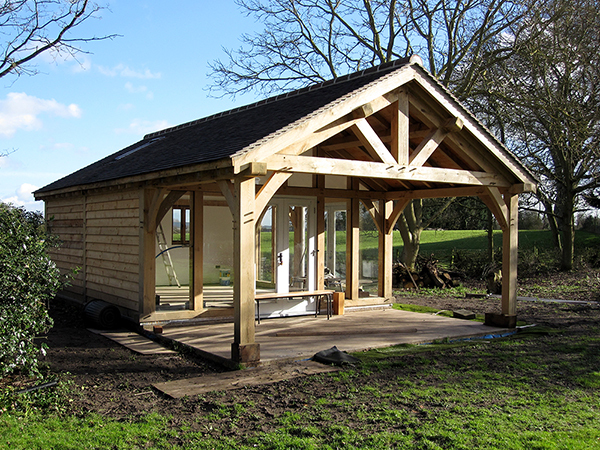 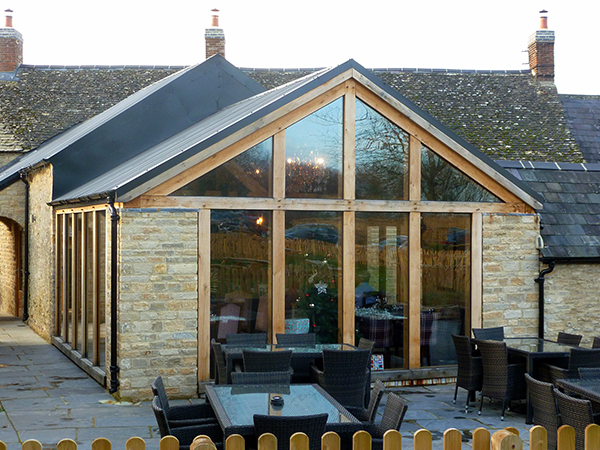 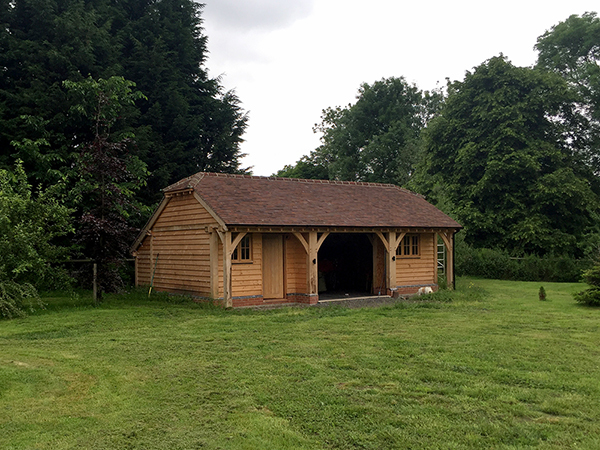 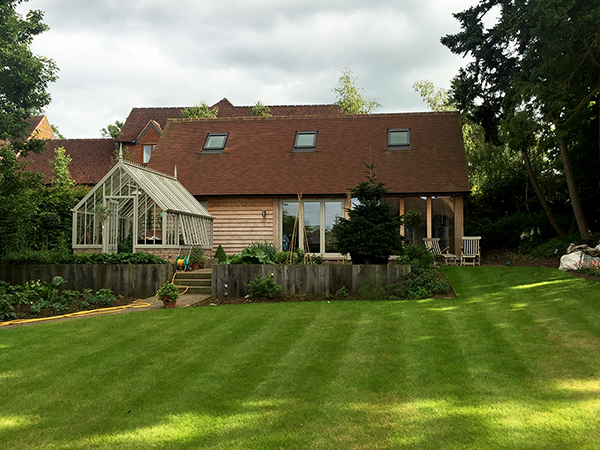 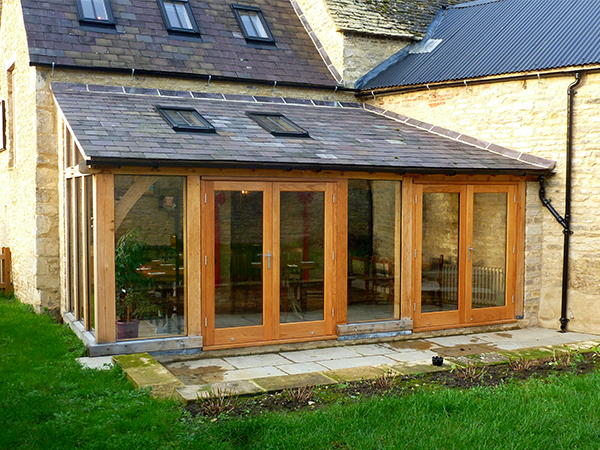 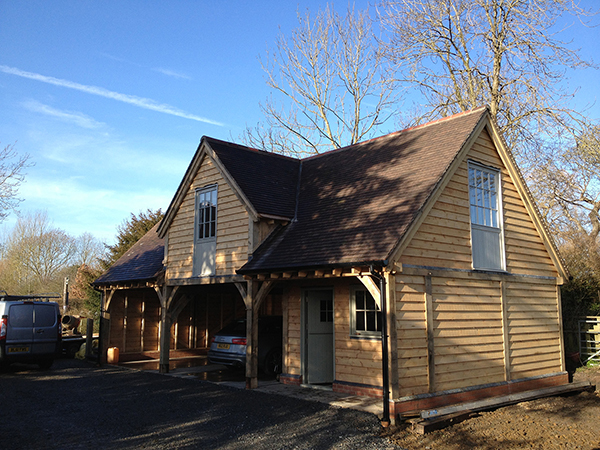 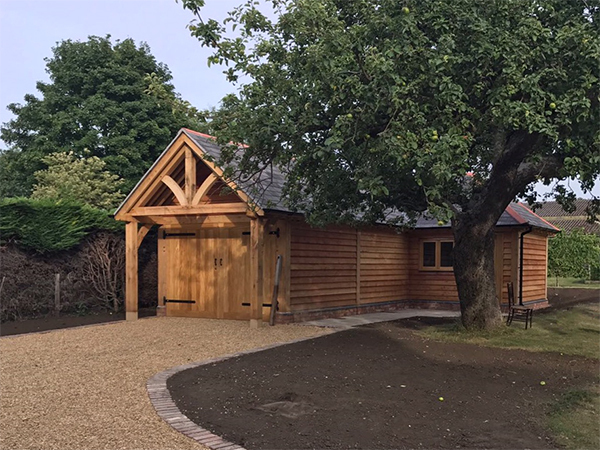 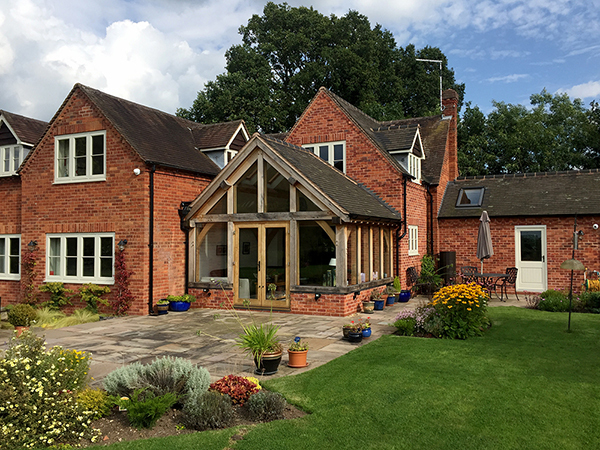 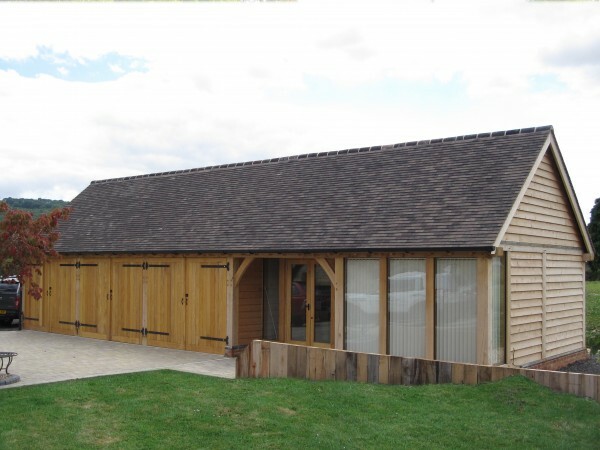 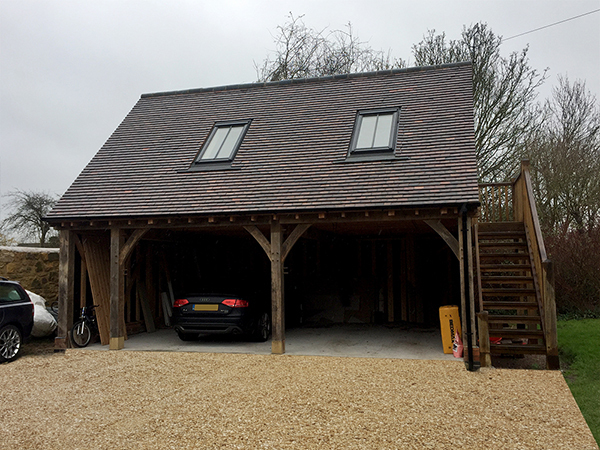 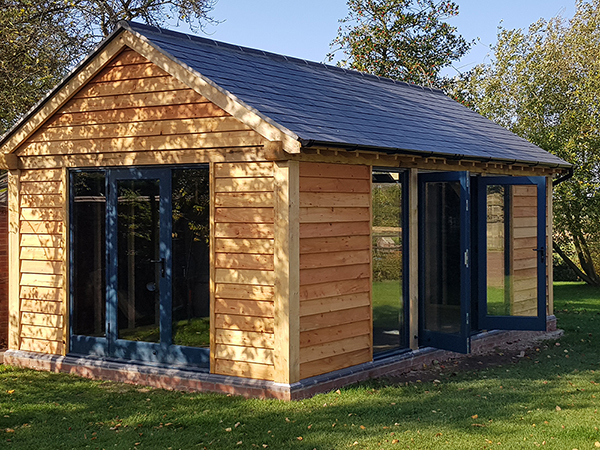 Shires Oak Buildings use traditional woodworking techniques developed over centuries to create beautiful and bespoke oak framed rooms to suit your needs.